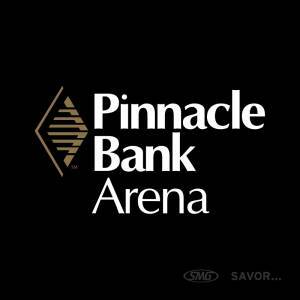 The Lincoln Haymarket Development Corporation presents the 4th Annual Haymarket in White Dinner & Dance at Pinnacle Bank Arena. Guests will dress all in white, dine on gourmet picnic fare and dance the night away. 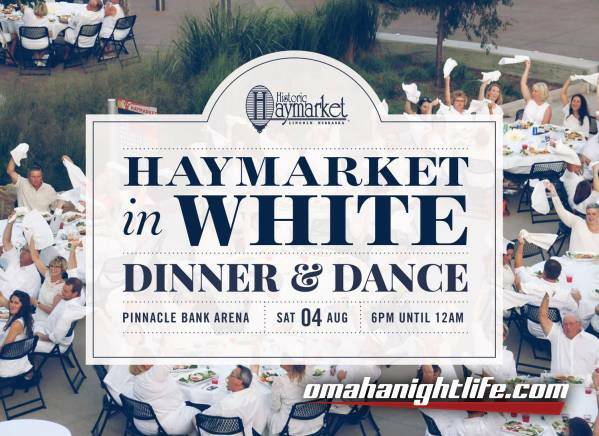 Attendees can spend a beautiful night at an event that encourages the community to come together to celebrate Lincoln and the Haymarket. Cocktail hour is at 6:00 p.m. with dinner at 7:00 p.m. Five gourmet picnic dinners will be offered with one free drink ticket during happy hour. Tickets are $50 per person. DEADLINE TO PURCHASE TICKETS: Wednesday, August 1 @ 5PM. For more information, please call the Haymarket Office at 402.435.7496.